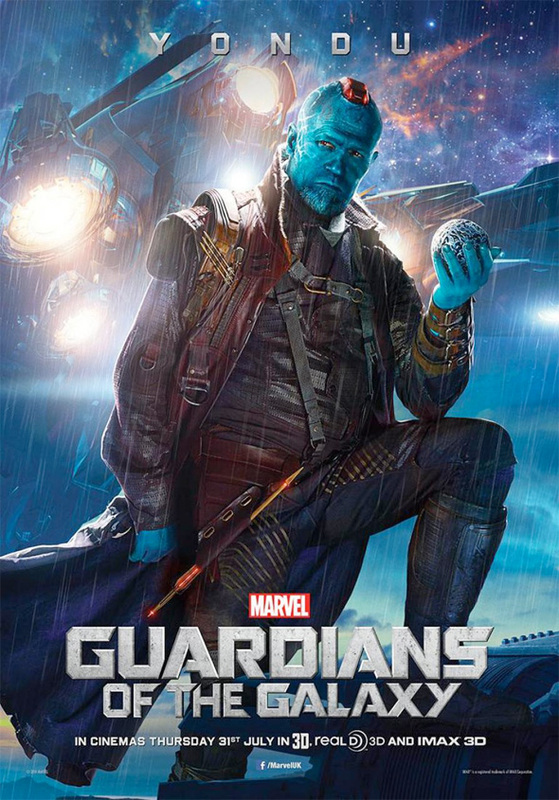 Not too long ago, an image teased the silhouette of Michael Rooker as Yondu, an important character from the comic books on which the forthcoming Marvel Studios film Guardians of the Galaxy is based. 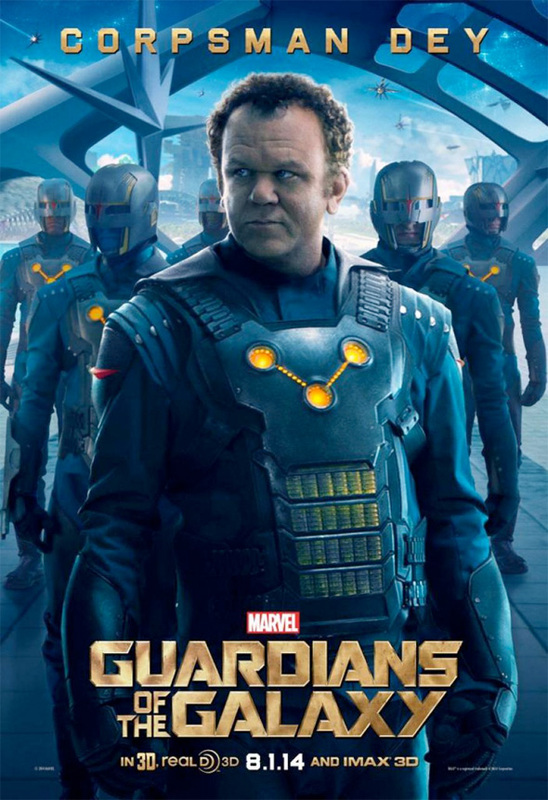 Keen eyes might have noticed a quick shot of the blue-skinned character in the extended trailer that debuted last week, but now everyone can get a really good look at the character since director James Gunn has just revealed a new character poster featuring the man himself holding an artifact that we've seen Star-Lord (Chris Pratt) handling in pretty much all the trailers. 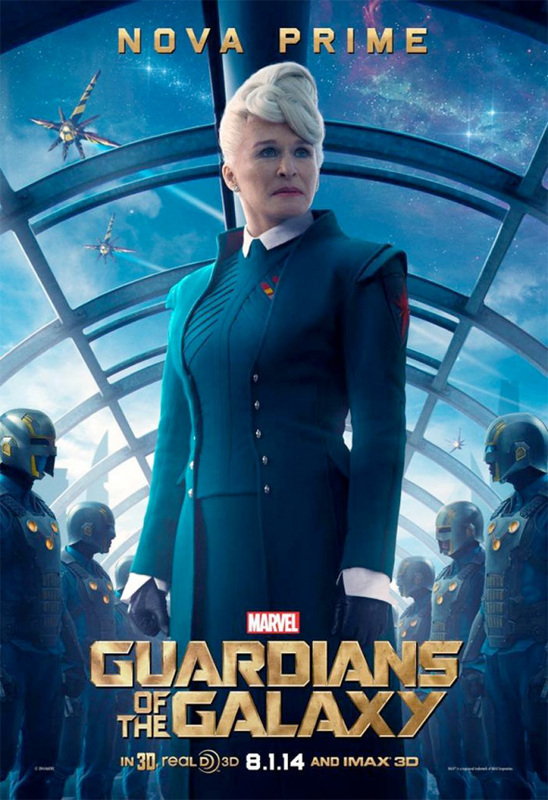 Does it have something to do with the Infinity Stones? I'm supposed to be doing a media blackout! Da Ba Di Da Ba Dy Da Ba Di Da Ba Dy.